If you can’t tell from my last few posts, I’m on a healthy eating kick. 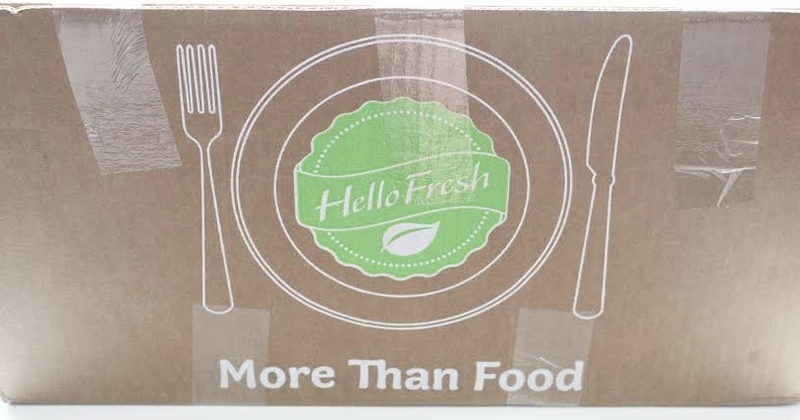 Adios, chocolate, macarons and high calorie takeout, hellllllllllo HelloFresh healthy, delicious dinners! 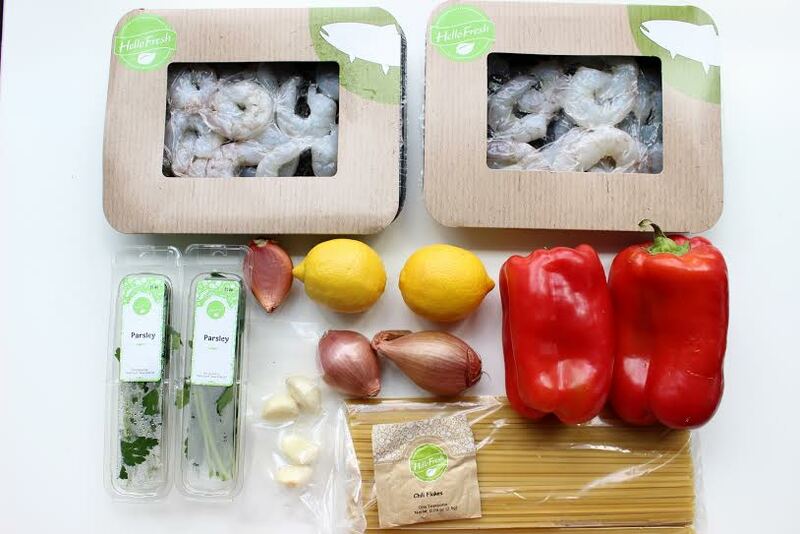 I am beyond impressed with my first experience using Hello Fresh. 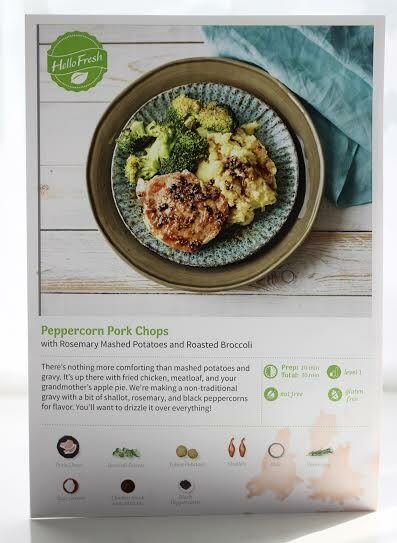 HelloFresh is a meal kit delivery service offering everything from standard to seemingly hard, anything but basic meals using only the freshest ingredients possible and chef inspired recipes. While I do enjoy cooking (for the most part), I find myself repeating the same recipes over and over because it’s easy.. and convenient. I’m addicted to Pinterest and always find new recipe ideas but more often than not find that I don’t have one or more of the ingredients (mostly spices) needed to properly cook the meal. Yes, you can improvise or put your own spin on things, but with some recipes, certain ingredients you actually need! 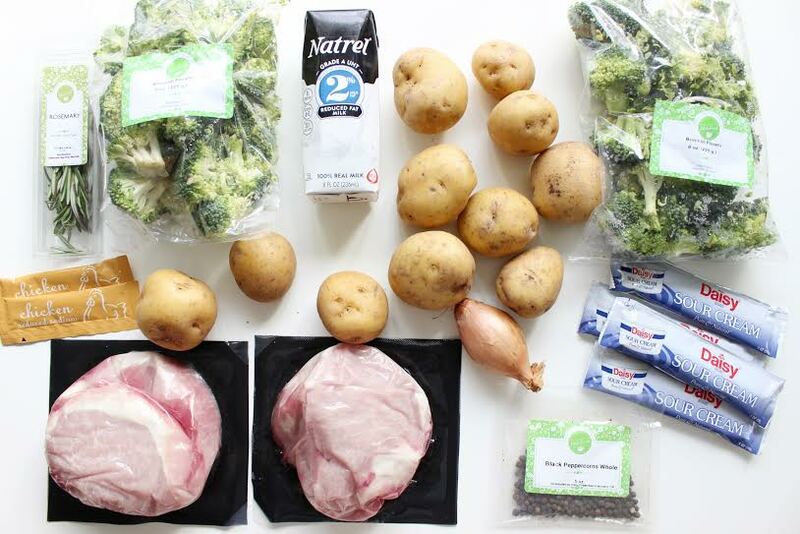 This is awesome because it handles all of the planning & shopping for you and is simple enough for even a beginner cook! 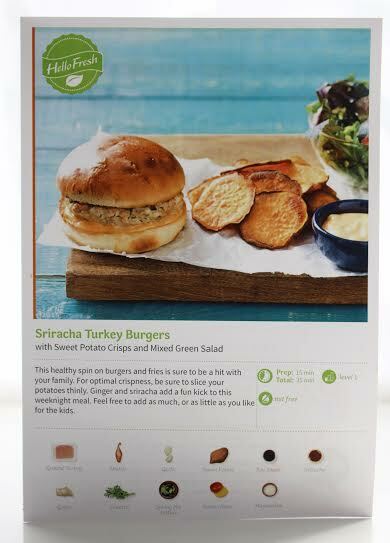 You choose from a weekly menu of meat/seafood or vegetarian meals and receive every single ingredient needed and recipe cards with step-by-step instructions. 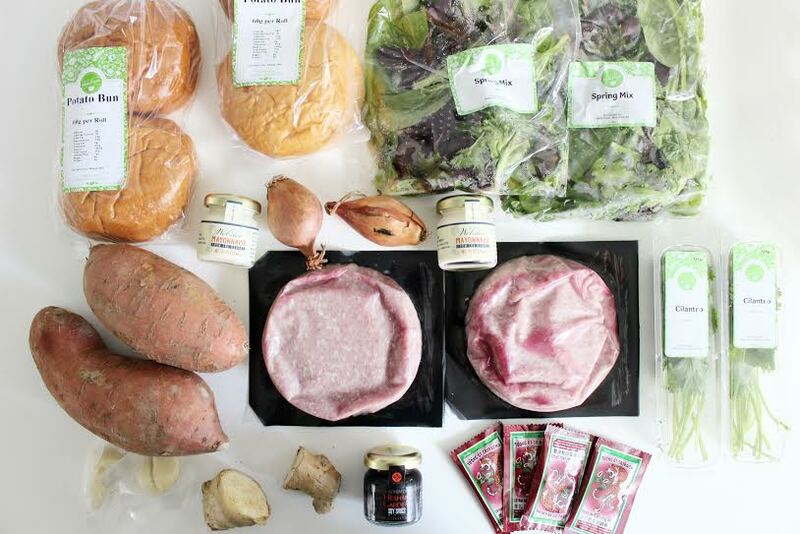 The weekly subscription includes 3 meals for 2 or 4 people. 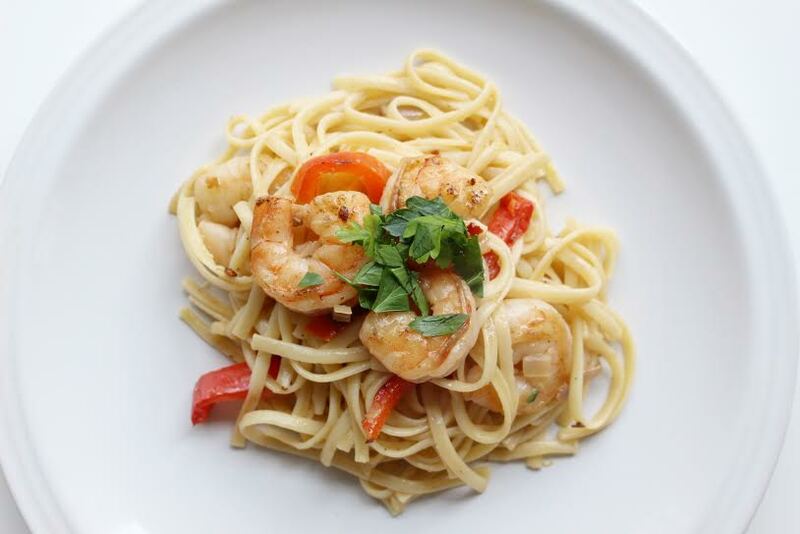 This was my first time ever cooking shrimp and it was WAY easier than I expected! Got to love the easy to follow instructions so the recipes come out exactly as they’re supposed to! The lemon flavor was subtle and didn’t overpower the dish. Super filling and we had tons of leftovers. I’m not a huge fan of pork but this inspired me to get outside of my comfort zone and try a new recipe that I ended up liking. 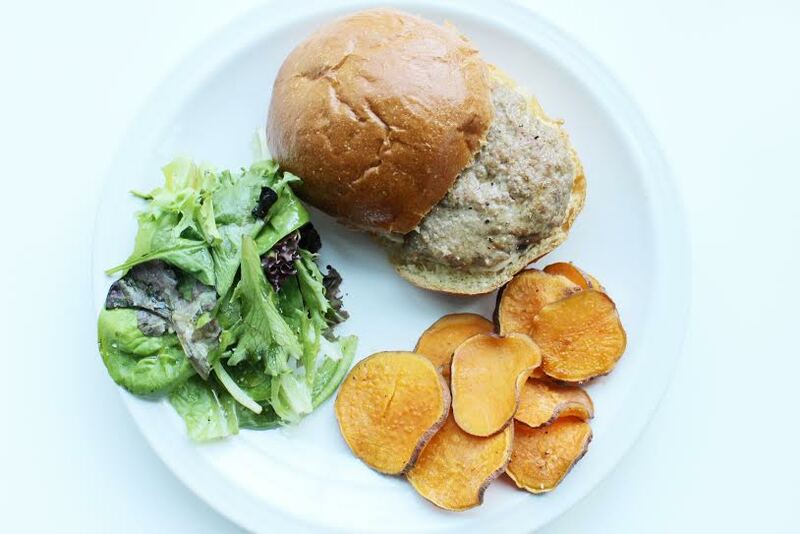 Burgers are a favorite in my house and I will most definitely be saving this recipe to make again. The combination of spicy sriracha and soy paired SO well. And the sweet potato fries were the perfect side and so satisfying. These recipes look so yummy! 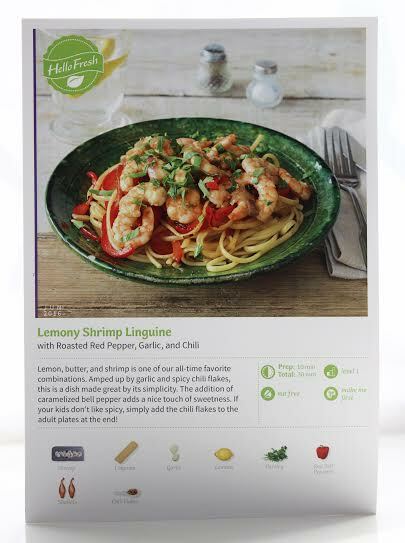 I’m going to try the Lemony Shrimp Linguine Next week 😉 Would love to see some more recipes you have tried. Where do you find your recipes? They were all SO good! Those ones came directly in the HellFresh box!